M.A., M.Phil., B.A., Reg. Prac. APPI, I.C.P. Joe is an experienced Psychoanalytic Psychotherapist working with adults and adolescents. He has a B.A. in Philosophy (T.C.D. ), an M.Phil. in Psychoanalytic Studies (T.C.D.) and a clinical M.A. in Psychoanalytic Psychotherapy (D.B.S.) and engages in ongoing professional development through reading and research groups and attending conferences, seminars and training workshops. To date, Joe’s work has been in psychiatric settings, N.G.O.’s, charities, Employee Assistance Programmes and private practice, including The Mater Hospital, St. Vincent’s Hospital Fairview, and S.O.S.A.D., a suicide charity. He works with clients who wish to address something that is distressing them within the structure of psychological treatment, most often involving symptoms of anxiety, depressed mood and a racing mind.  Joe is a Registered Practitioner with the Association for Psychoanalysis and Psychotherapy in Ireland (A.P.P.I. ).